Active Air was founded in 1972 as installers of air conditioning and sheet metal manufacturing. From humble beginnings, we have consistently grown and evolved both in size and service offerings on the back of an obsession to provide outstanding service and maintain excellent relationships with our clients. Today we are a multifaceted business operating four branches and two distribution centres across Australia and employing over 40 permanent staff. After visiting the USA in the early 1980s, we saw what was happening in the market and were the first Australian company to purchase portable air conditioning units for rental. A largely dismissed concept at first, it took a considerable amount of effort to inform and educate the market on benefits and uses of rental air conditioning. Fast forward to today and we’re grateful to have installed temporary air conditioning into almost every conceivable application. From crane towers to coal mines, from war ships to entire inner city villages and thousands of events, offices and server rooms along the way. Can We Cool It? Can We Power It? With our vast experience and broad range of equipment it takes a lot to surprise us these days. But with the needs of industries continually evolving we are consistently met with new challenges and opportunities to improve our services. 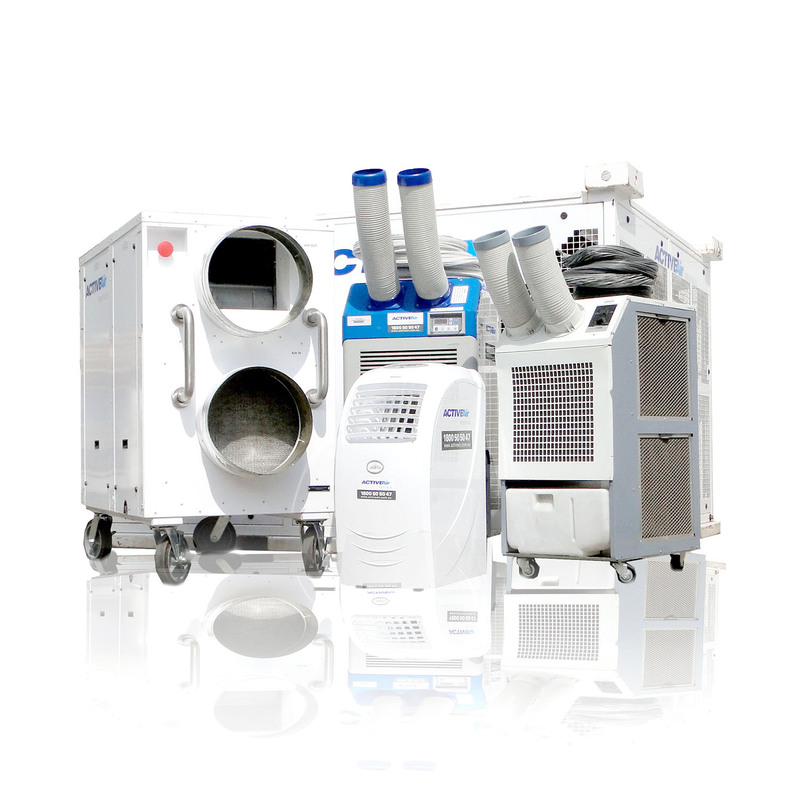 Whatever your temporary air or power application, chances are we’ve seen something similar before and if not, we are ready to be flexible to design and create a solution for you. Put simply, our staff are our company. We are extremely fortunate to have terrific staff in all our locations. Each and every member of our team is highly valued and forms a crucial part of our team. We are privileged to have a long average tenure with many of our staff having been part of the business for 10, 15 and even 30 years.